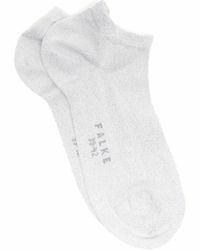 Falke is a classic German heritage brand dating all the way back to 1895, specialising in the production of premium knitwear and hosiery for a discerning clientele around the world. 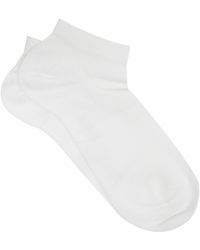 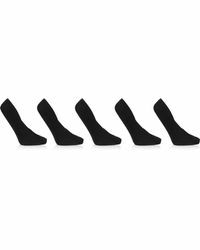 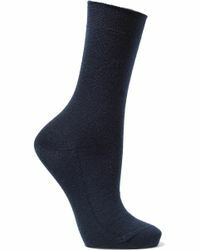 It serves up a luxurious collection of Falke socks using world-class materials and traditional craftsmanship, including pure cashmere, silk and virgin wool. 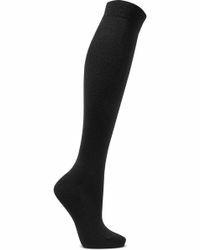 The Falke socks collection focuses on simple, elegant designs, although you’ll find polka dots, stripes and other playful patterns adding an off-beat twist. 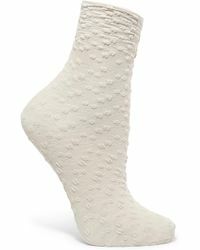 So from casualwear to formalwear, these designs are a timeless and luxurious choice.